Innovation Centre Medway is where technology innovators, start ups and early years organisations grow into successful businesses. We provide the space, resource and expertise to help you progress from business plan to sustainable commercial success within three years. How can we help you as a company? 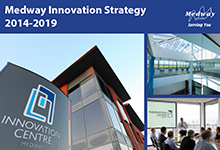 Take a look at some of the events being held at Innovation Centre Medway. 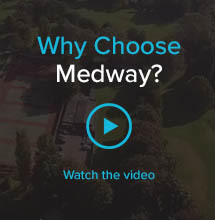 Read through our strategy, and to join us in making Medway a beacon for innovation. 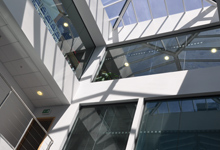 The flexible office spaces at Innovation Centre Medway will impress. Why? Our facilities are extensive. Our approach is flexible. Our broadband is superfast. And our data centre is on site. 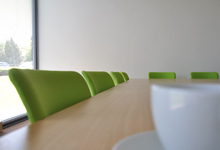 Our pre-bookable meeting rooms provide high speed connectivity and have free parking and easy motorway access. For high profile events, our conference suite is an impressive destination. 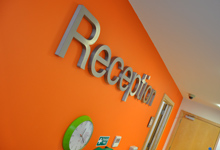 Our virtual office service is ideal for newly formed technology businesses and those looking for an impressive corporate image with a low entry cost.